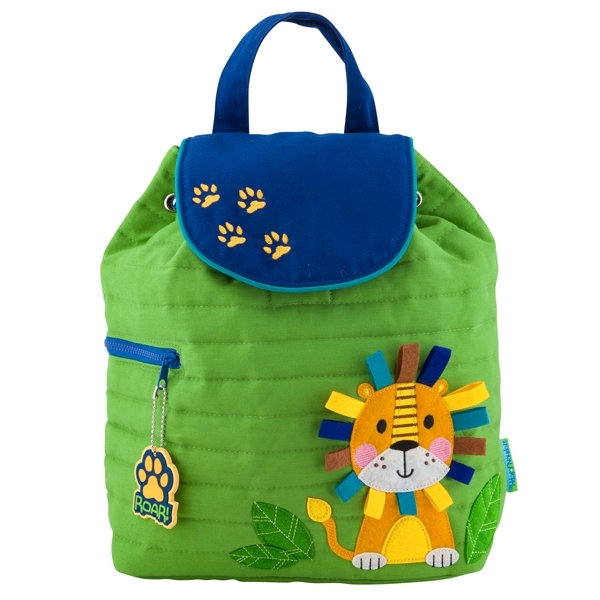 Jomoval is the exclusive UK and Eire distributor of RoomMates Wall Stickers, Wildkin Bags. 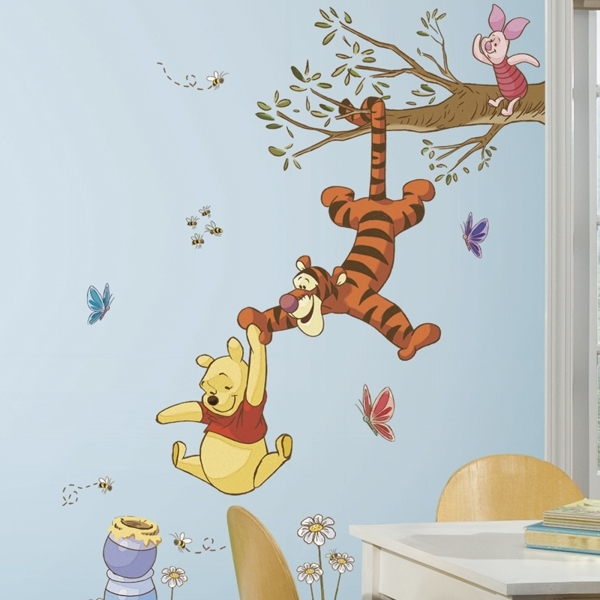 We supply a huge range of quality Vinyl Removable Wall Stickers for Nursery, Childrens and for Home Decor. 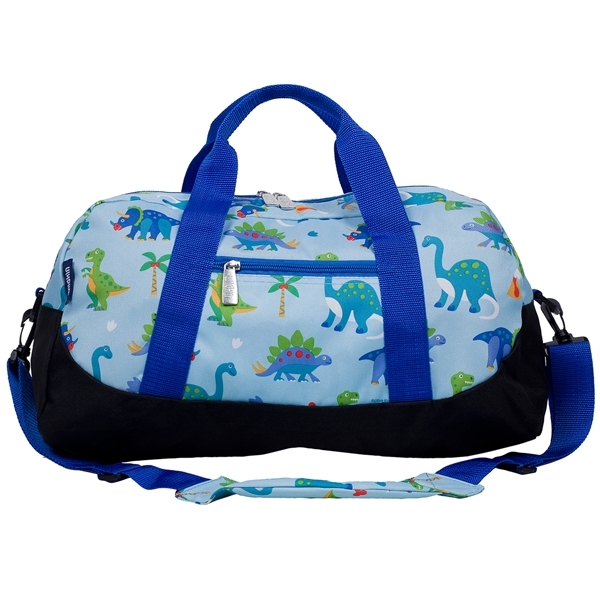 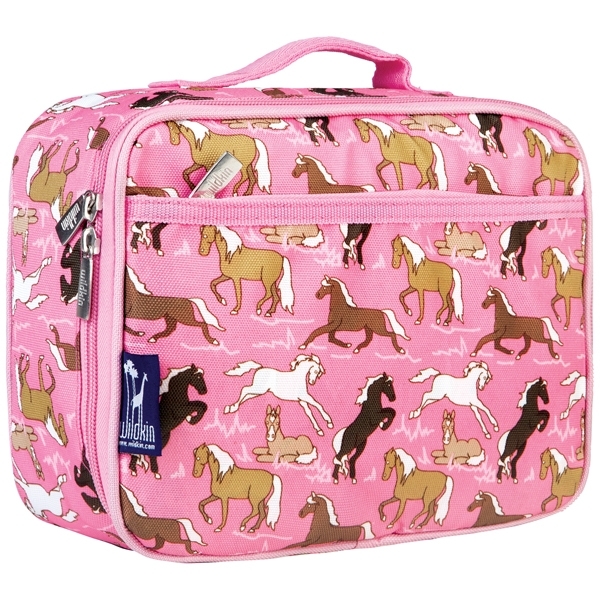 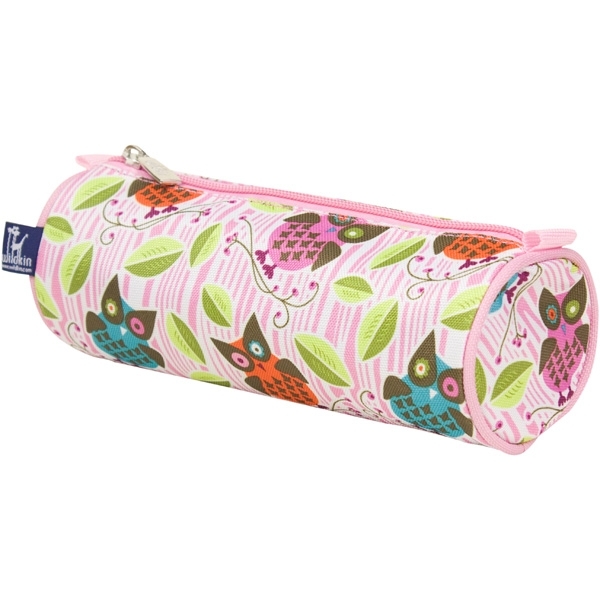 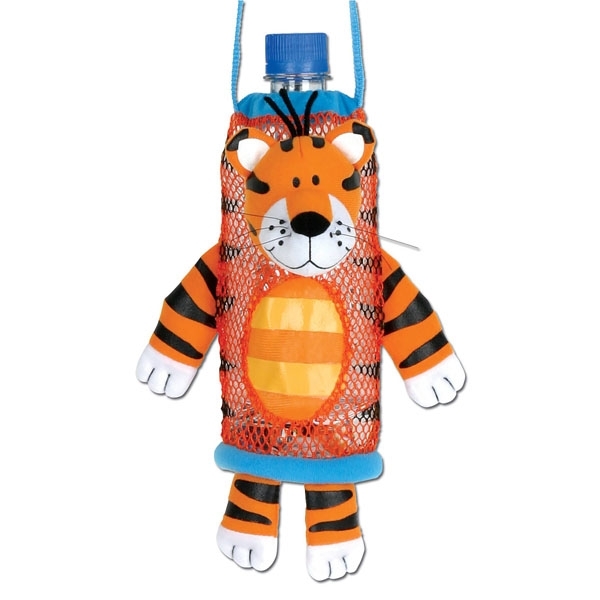 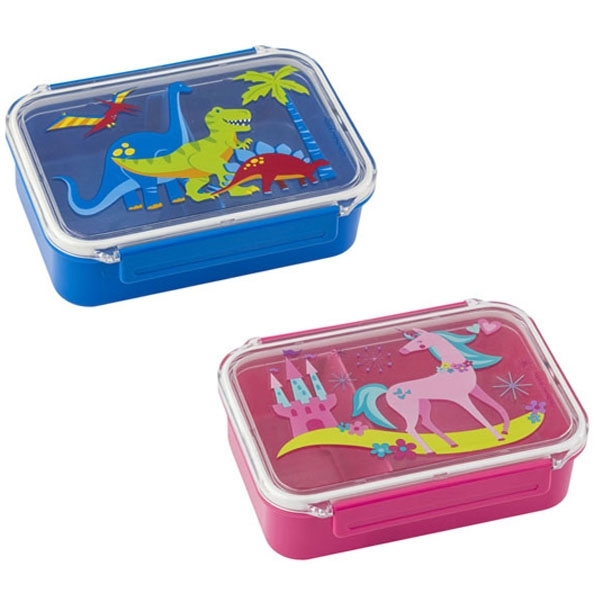 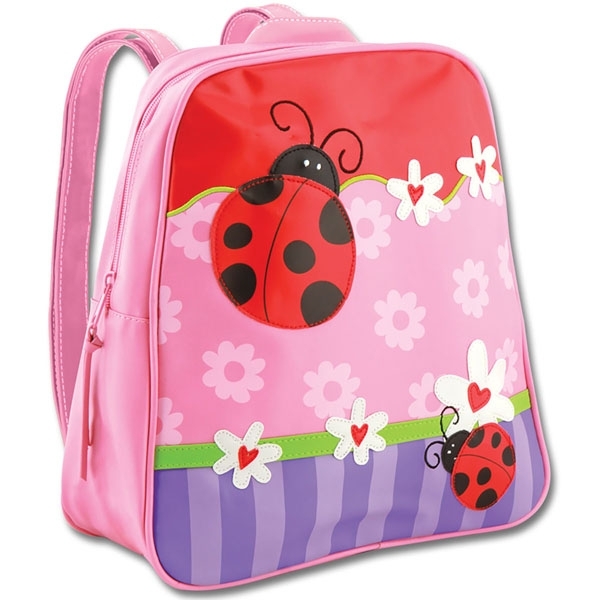 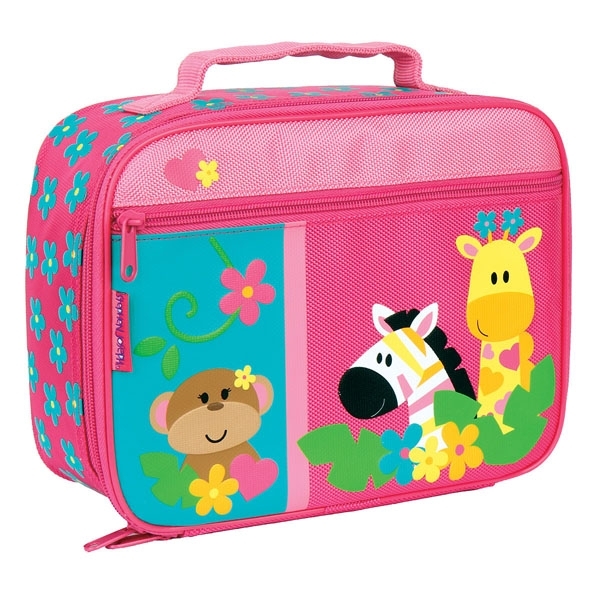 We also offer high-quality Children's lunch bags and Backpacks from Stephen Joseph.